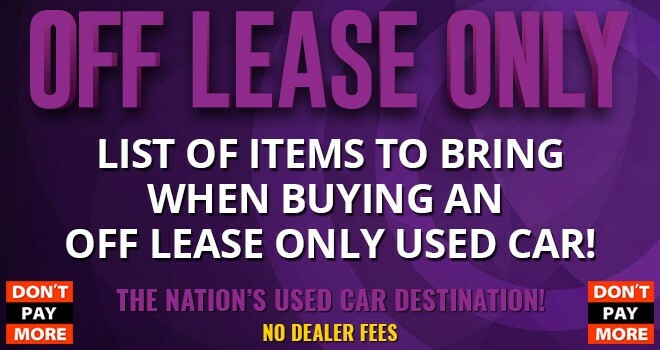 List of Items to Bring When Buying an Off Lease Only Used Car! Buying an Off Lease Only used car can be extremely quick and efficient, especially when you have this easy to follow checklist! – Current Auto Insurance. Need insurance? 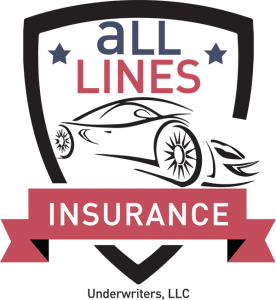 Please email us ahead of time Insurance@OffleaseOnly.com. – Current Paystub (that shows a year to date total). – Trading-in? Please make sure to bring the title of your trade. 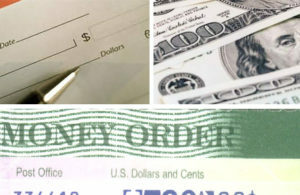 If trade is financed, please bring loan information so we can get your payoff. Have further questions? 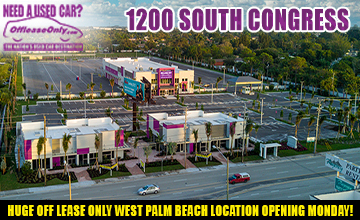 We have an entire team of Customer Service experts ready to assist you! Simply email CustomerService@OffLeaseOnly.com or call toll free 866-537-2479. 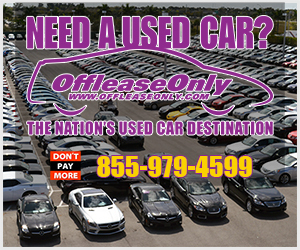 OffLeaseOnly is The Nation’s Used Car Destination offering thousands of used cars for sale, all priced thousands below retail! Start your search online from the comfort of your computer. You can even get pre-qualified for car financing in a matter of minutes for that used car you have always wanted! 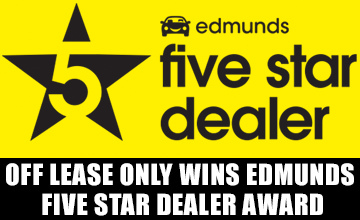 Want to add piece of mind to your used car buying experience? Inquire about extended service agreements available up to 10 years/ unlimited miles from your date of purchase. Ask about our new disappearing deductible option as well! 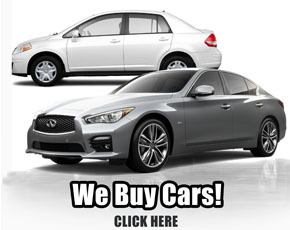 Need to sell or trade your old car? 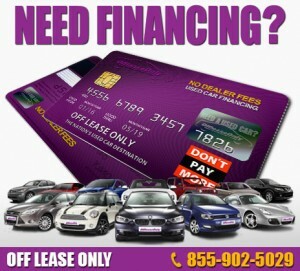 Off Lease Only will always pay fair market value for your car. Simply fill out the Free Trade Appraisal form right on our website to get started. Live out of area and need vehicle shipping? Now you can get a free no-obligation shipping quote in a matter of minutes from the comfort of your computer. 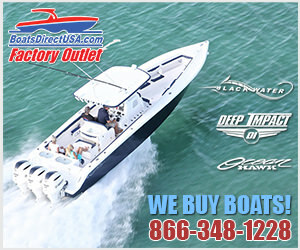 Ship your dream used car right to your door with Off Lease Only Home Delivery! Off Lease Only makes saving thousands on your next used car a breeze with no hidden fees and no stress of negotiating price. Hopefully our quick list of items to bring and acceptable forms of payment has helped make the process even easier! 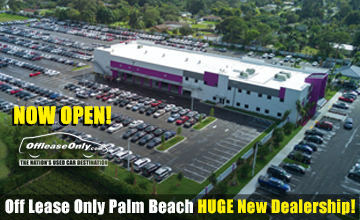 Next Story → OffLeaseOnly West Palm Beach Opening Soon!